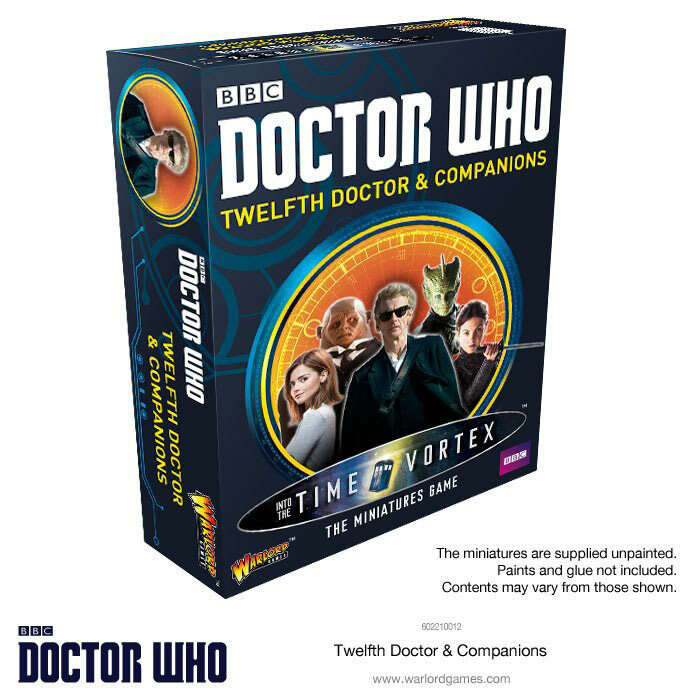 With thanks to Warlord Games we have the first 5 Doctor Who sets to give away to one lucky winner. Keep and eye on the Warlord Games dedicated Doctor Who “Into The Time Vortex” website www.doctorwhotimevortex.com for more information, pictures and articles on current and forthcoming releases. For Comment entries – Just leave an appropriate comment of some sort (wont make any difference what you say) and a valid email address in the marked box ( email address will not be seen by anyone else and only used by ourselves to pick a winner). Looks awesome. Would love to win. is it still going? When does this competition finish? Still hasn’t finished? Will it finish soon? Good luck to everyone who enters! The Zygon set looks awesome! Amazing prize, amazing website. Good luck all .